N.B., this is a premium feature only. 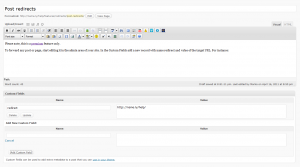 To forward any post or page, start editing it in the admin area of your site. 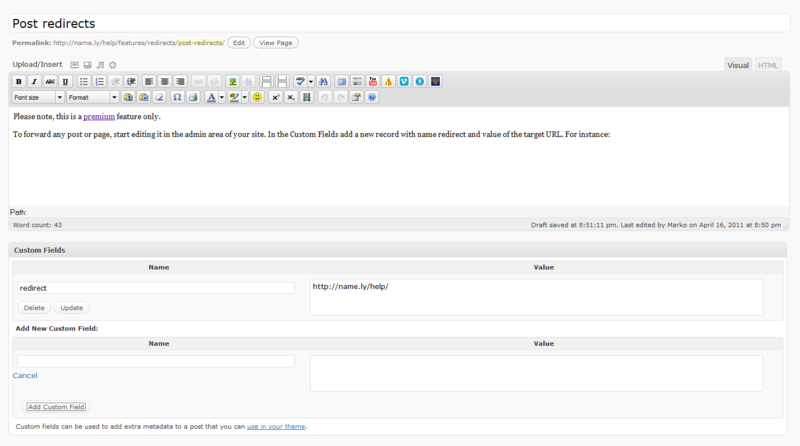 In the Custom Fields section add a new record with name redirect and the value of the target URL. Press Add Custom Field button and then save the the page or post by pressing Update button on the right. 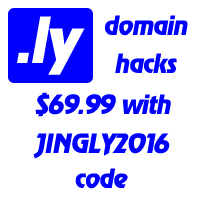 From now on, the forward will redirect users to http://name.ly/help/. Once again, please note, this is a premium feature only.